FREE delivery to United Kingdom in 9 - 15 working days. 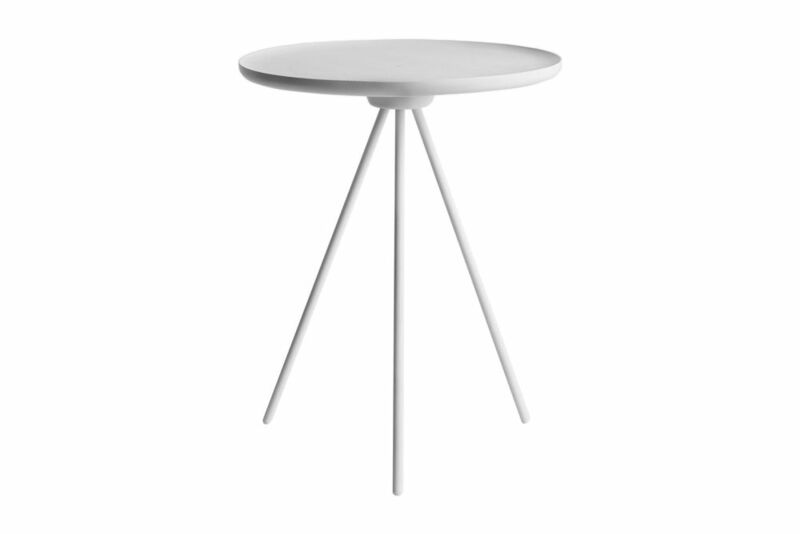 The Key Side Table by GamFratesi consists of a solid table top resting on light metal legs. The tripod structure gives the side table a light appearance, being modern at the same time. It can be built without tools in around 30 seconds - as the name Key suggests, its just a case of locking in the legs and youre done - but the solid ash table top has been extended to an eye-catchingly vast degree. The creation of Dane Stine Gam and Italian Enrico Fratesi, GamFratesi is all about daring fusion. Augmenting artisan-made pieces with bold, unexpected modern touches, the duo revitalise the old methods of making furniture. Their Key side table, available on Hem, illustrates their style beautifully.